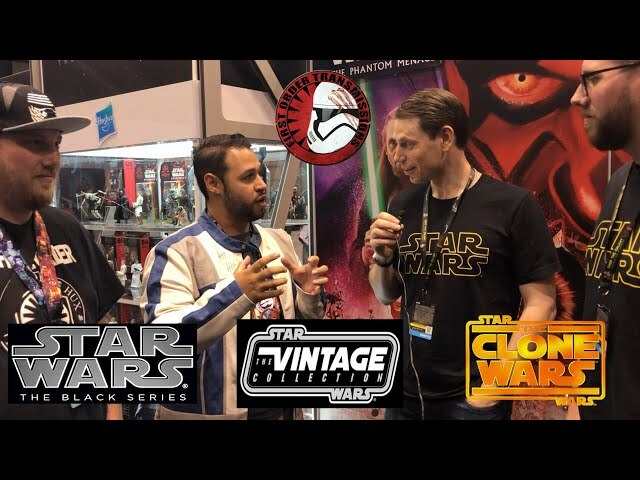 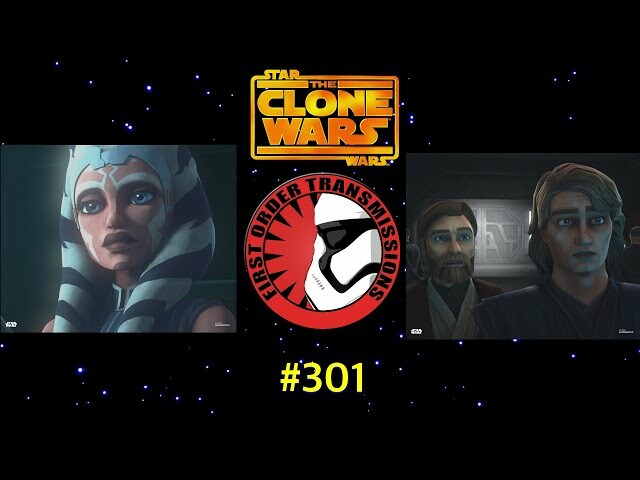 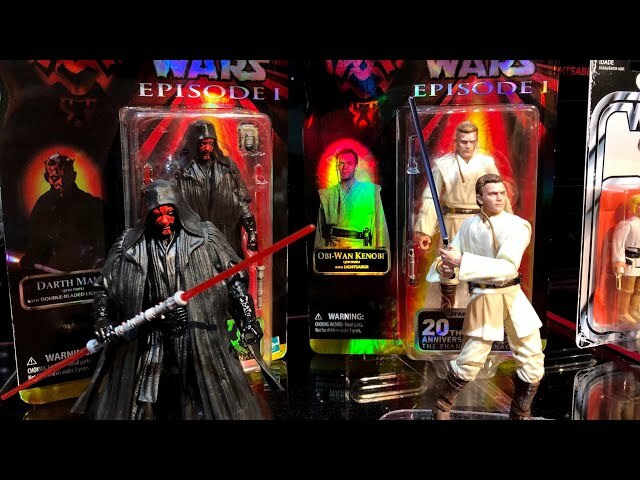 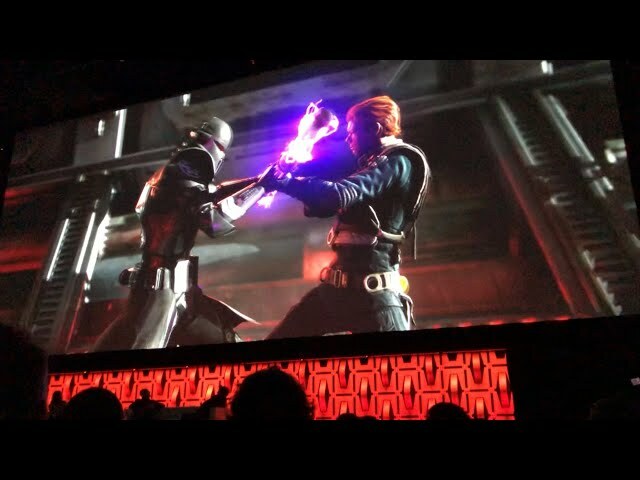 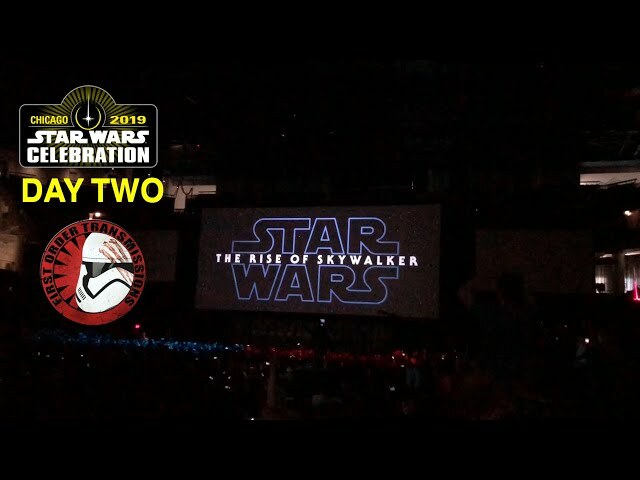 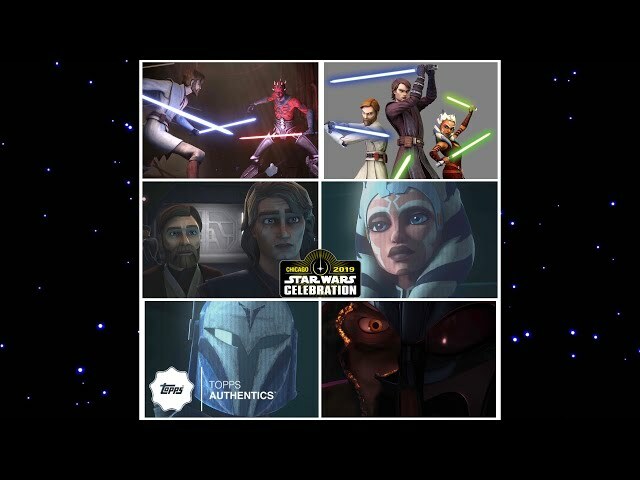 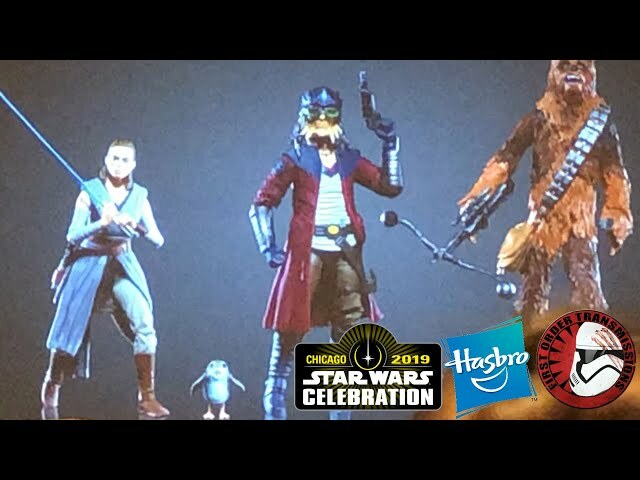 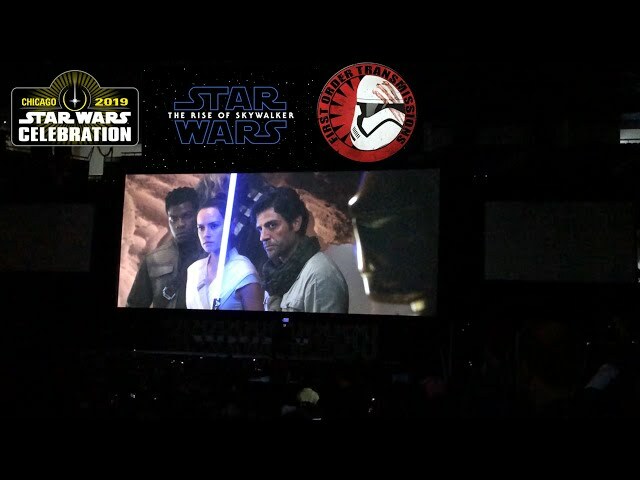 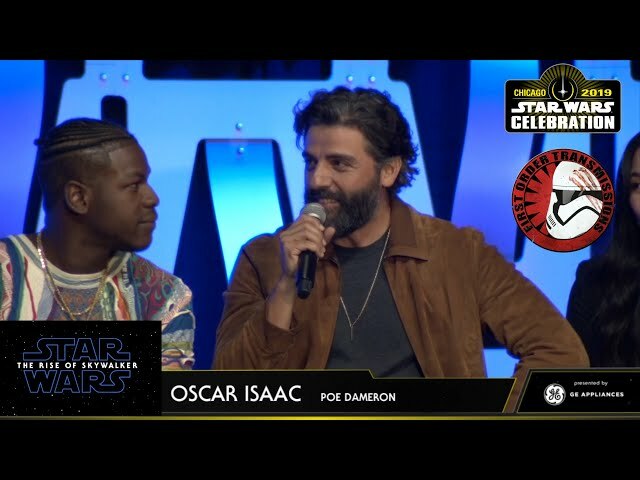 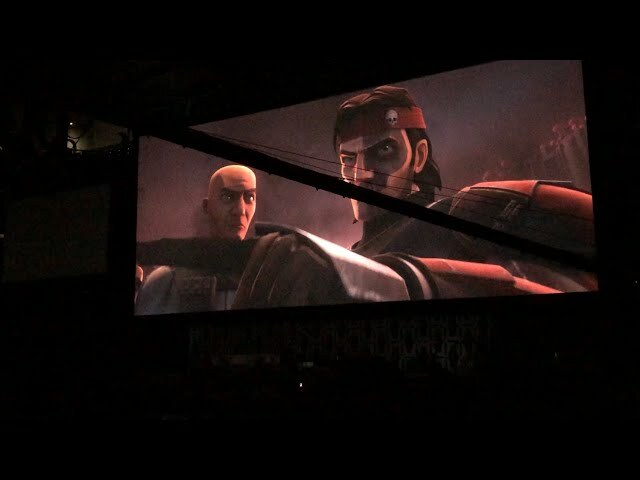 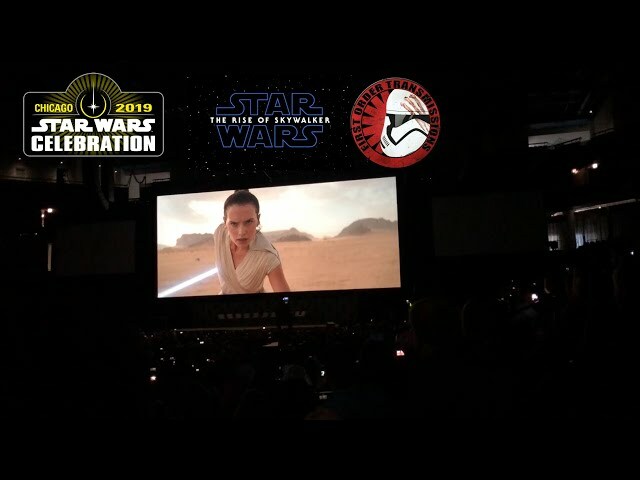 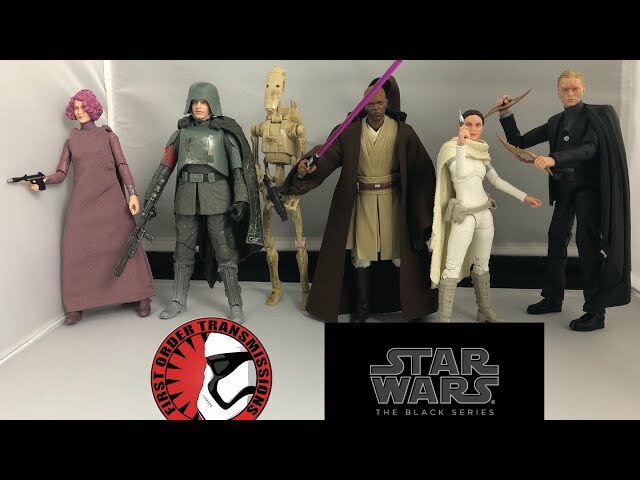 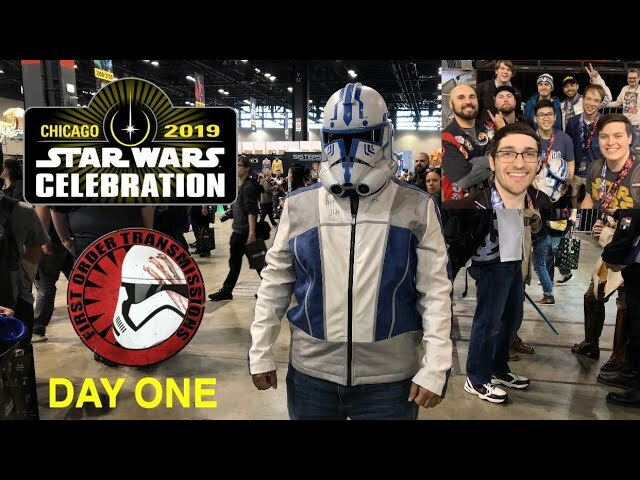 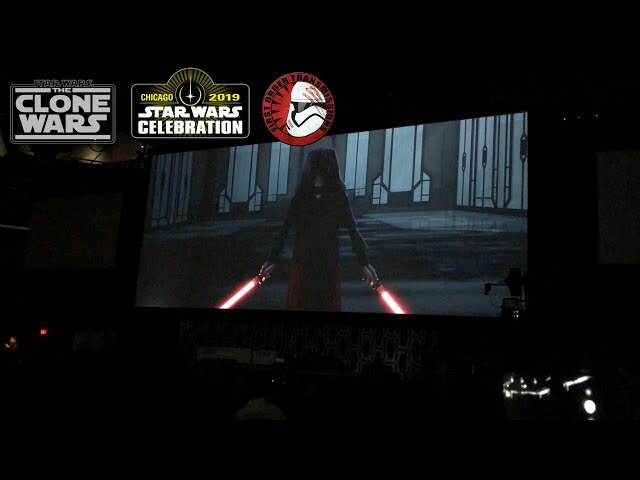 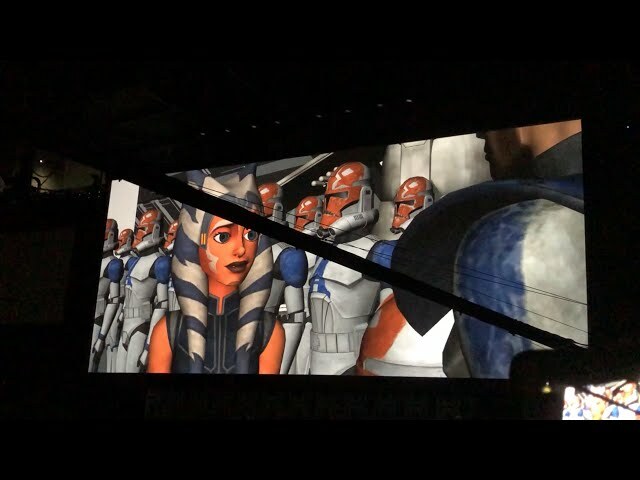 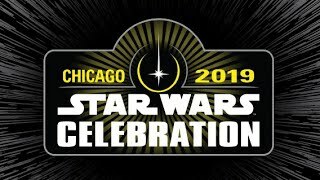 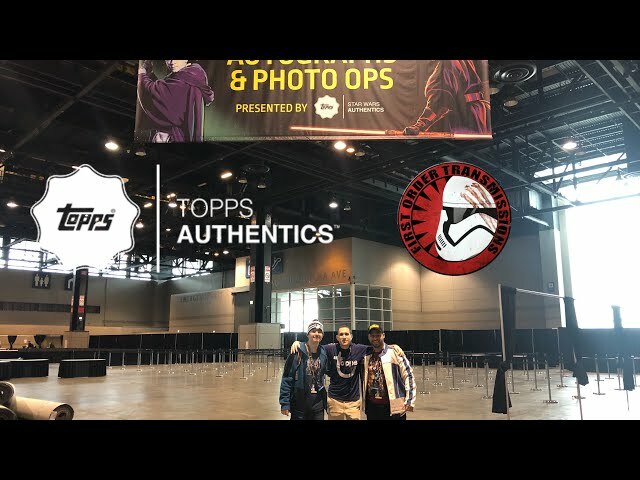 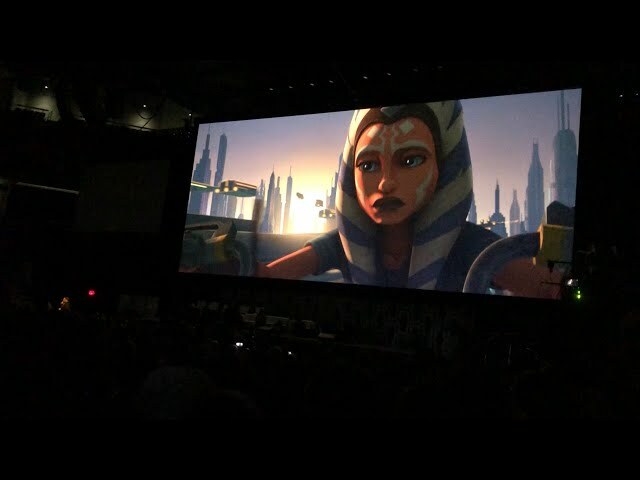 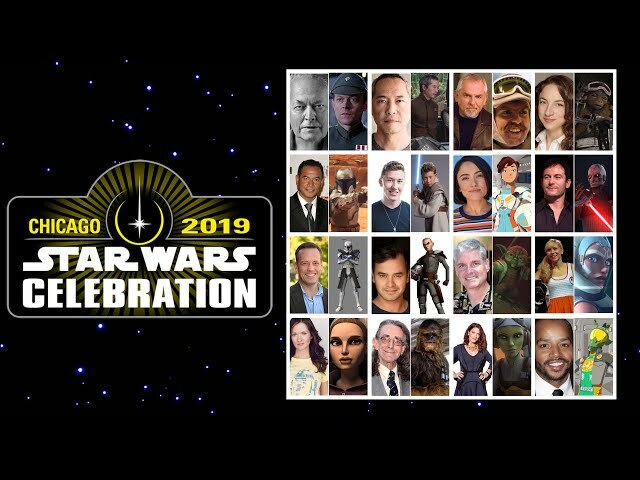 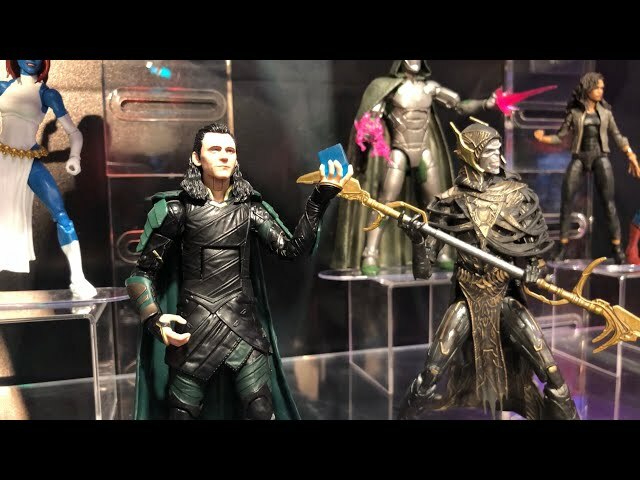 Star Wars Celebration Chicago| Day 1 Coverage| Show Floor, Noah’s First Celebration experience! 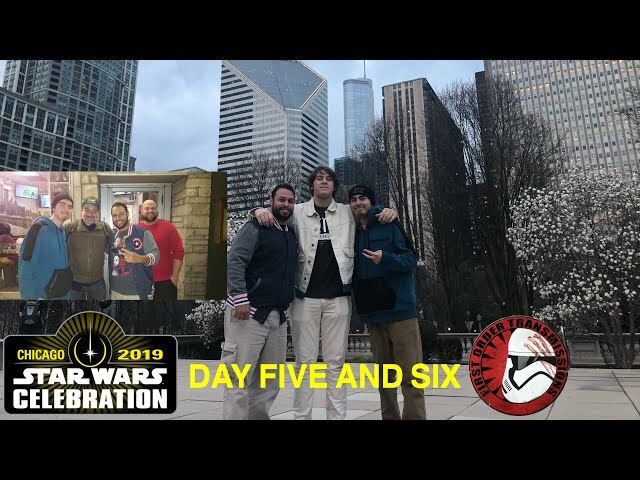 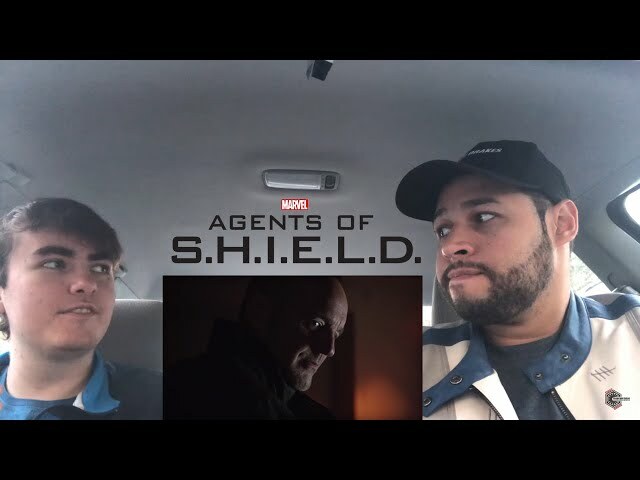 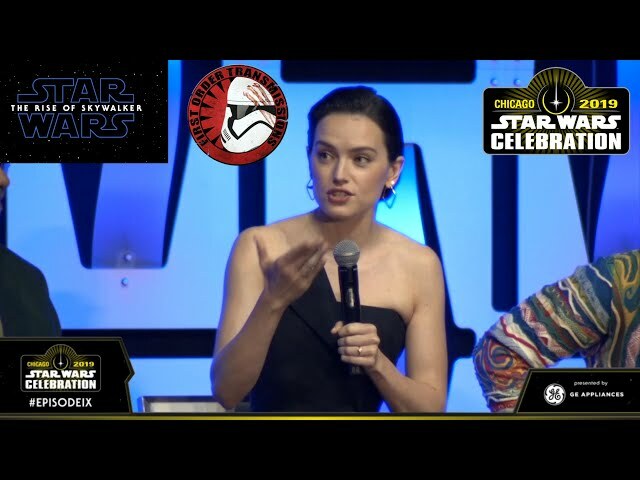 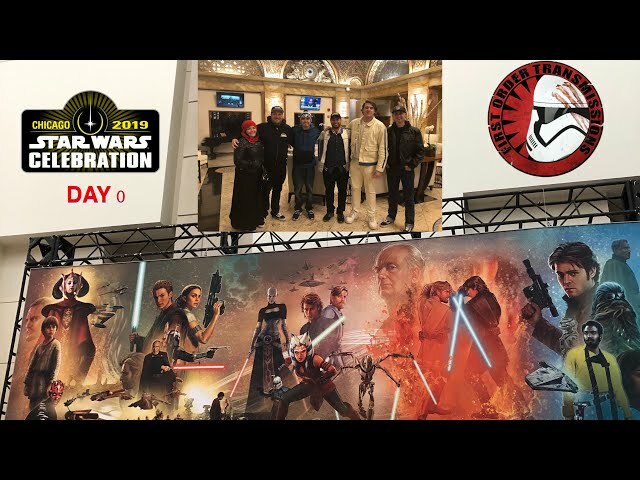 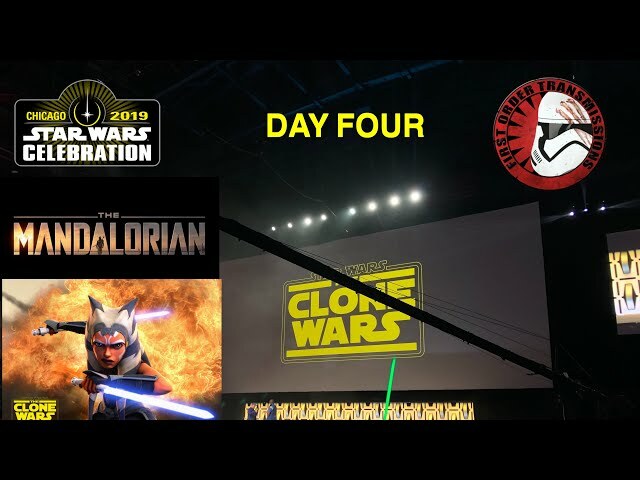 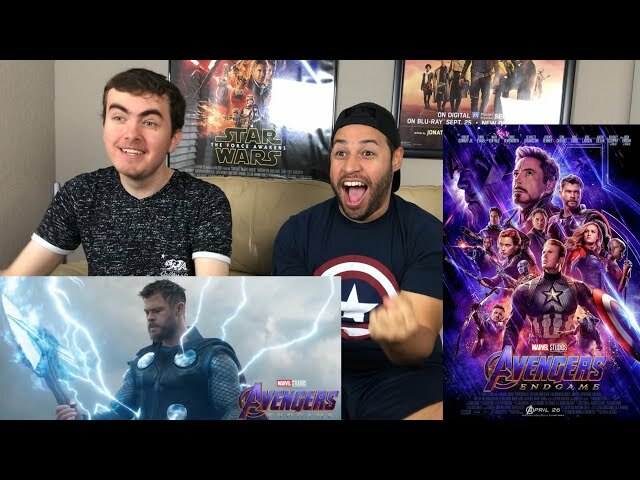 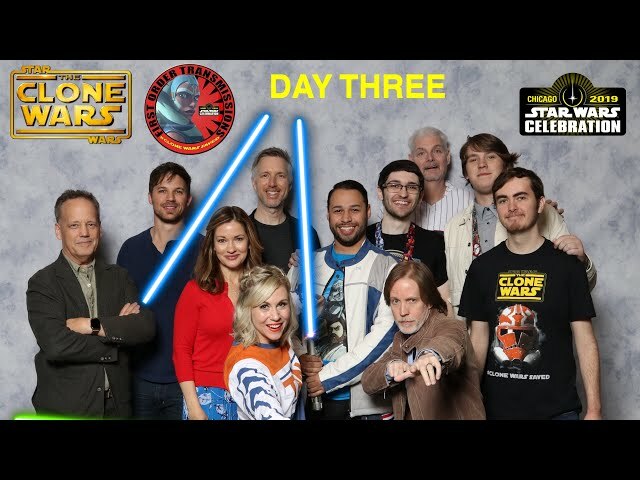 Star Wars Celebration Chicago| Day 0| Prep Day, Ghost Hunting, and more! 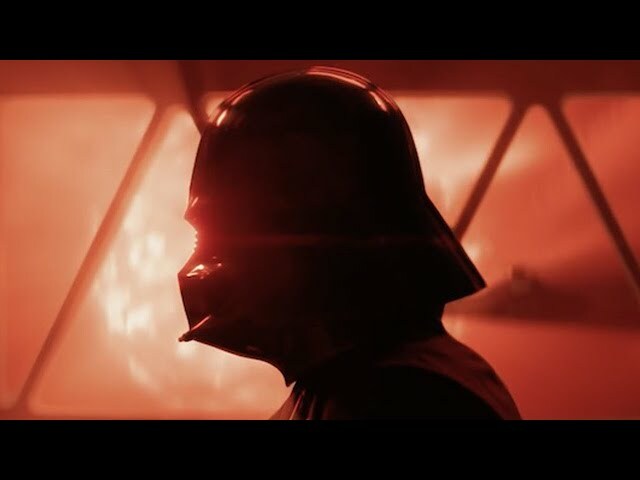 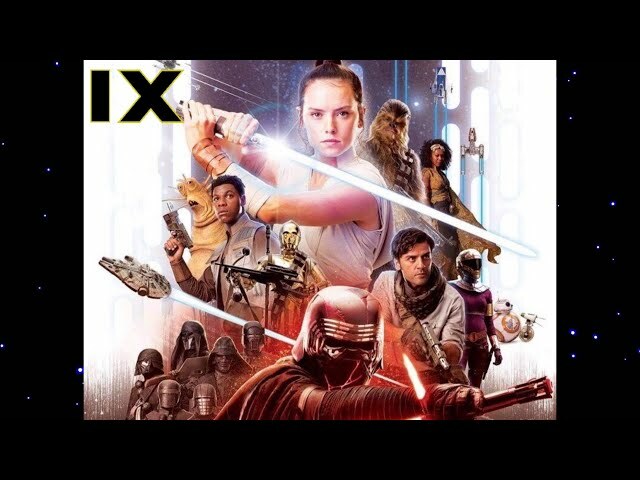 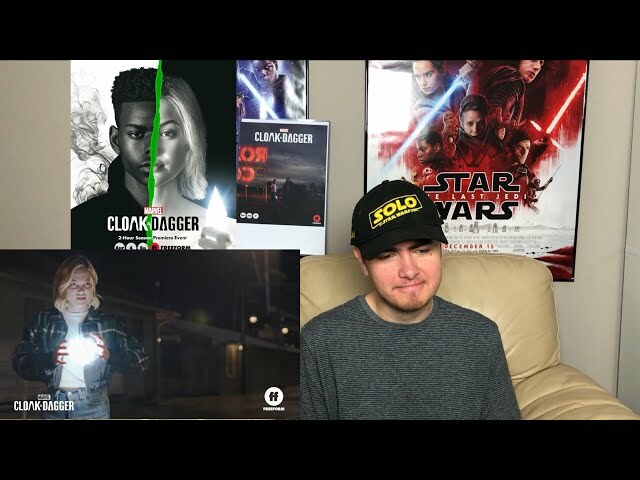 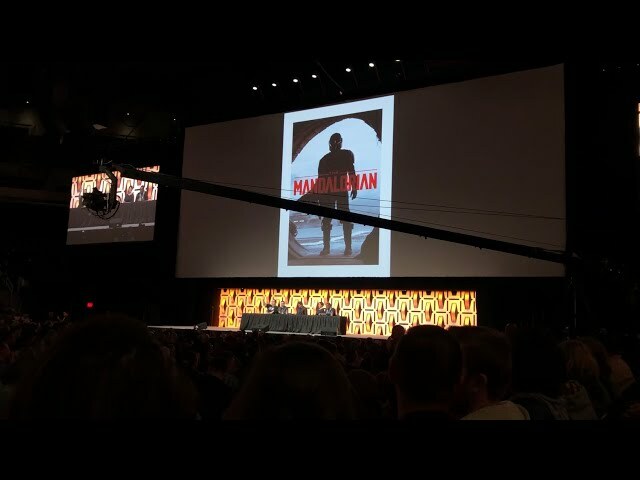 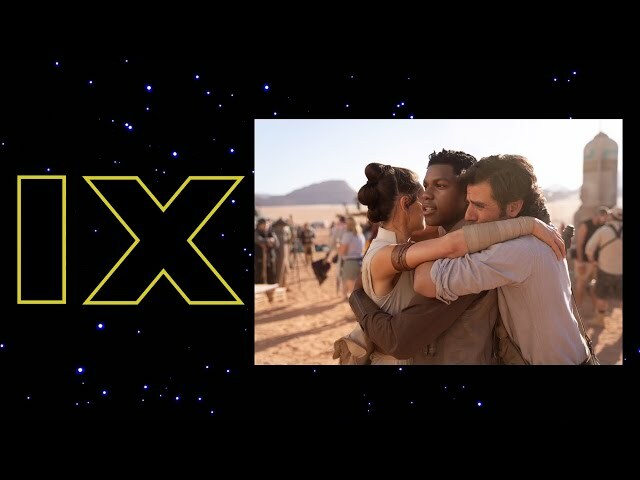 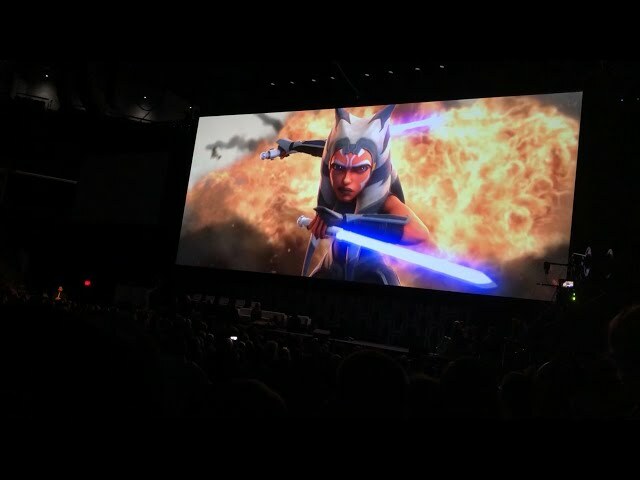 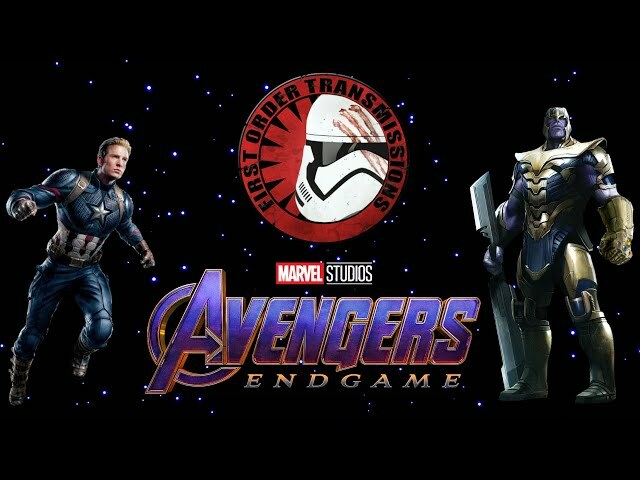 Star Wars Episode IX Poster Breakdown| Knights Of Ren, Rey, Lando, Kylo, and more! 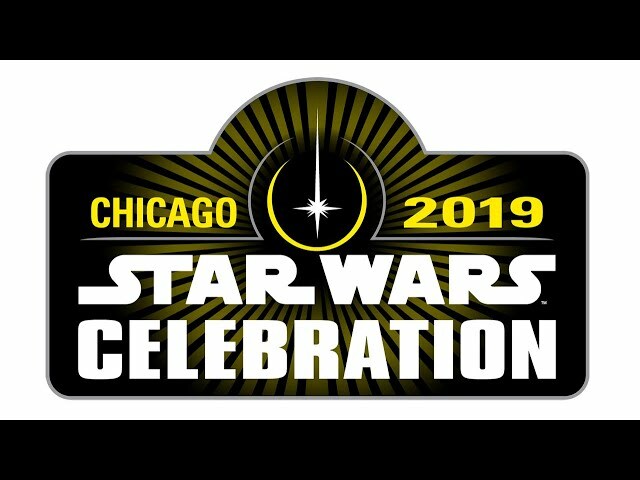 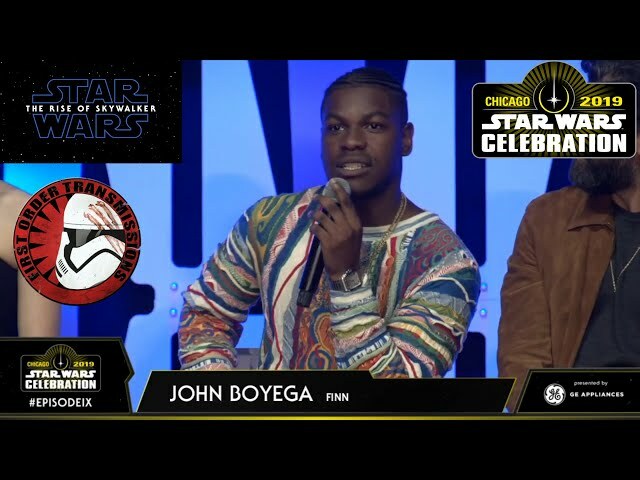 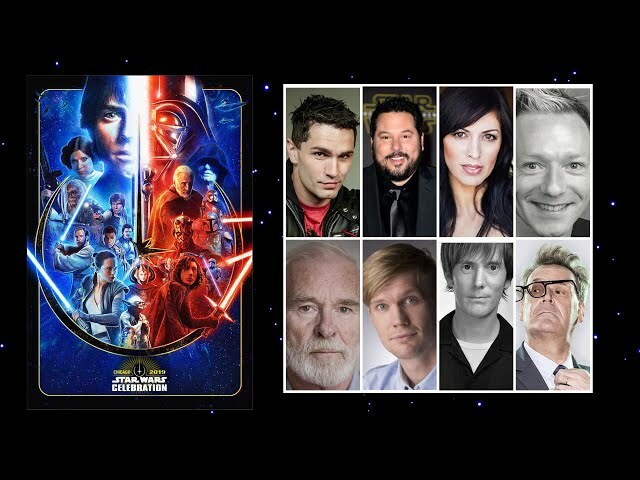 POLL: Will You Be Attending Star Wars Celebration Chicago?